Parents who have young children often wonder how they should prepare them for preschool. 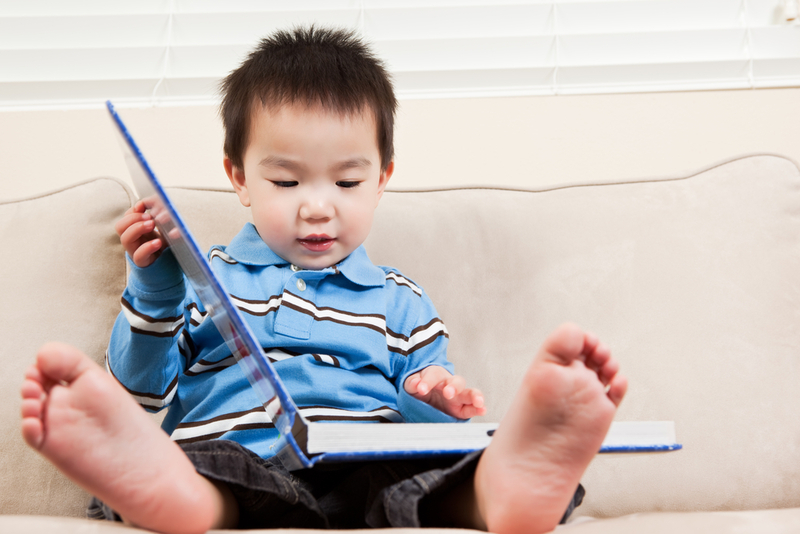 One of the best ways to do so is by working on preschool reading skills. While your kids probably aren’t ready to make their way through an entire book, you can start small by working on letter recognition. Below, Reading in Preschool in New York, NY, shares three ways parents can help their kids prepare for reading in their upcoming classes. Your children are used to hearing different sounds as parts of speech. However, that doesn’t mean they can match sounds with words on a page. Your child may benefit from tracing letters while saying words with that sound, like writing “b” repeatedly while saying “Bee, bird, bug, bop.” This way, when they see the letter “b” again, they’ll know the sound it makes. Think of the letter “s.” What does the sound remind you of? Some would say a snake because of the reptile’s shape and hissing sound. Making this association may help your child see an “s” and recall what it sounds like. Come up with similar links between letters and words your family uses to make your own vocabulary alphabet list. You can create flashcards with the letter on one side and its associated word on the other. Preschool reading tutors often use letter tiles when helping kids understand how to sound out and blend letters. This visual cue is very helpful, as kids must use their short-term memory to sound out several letters in a row before blending them to say a word. Following the letters with their fingers as they speak will help them link letter shapes with sounds and put together the full word. Before kids can begin making their way through sentences and move onto reading full books, they have to understand letters and their sounds. Help your kids get started on preschool reading skills by encouraging them to use letter tiles, associate letters with words, and try spelling. For further assistance, consider seeking tutoring with Reading in Preschool. Call (917) 723-1159 or visit the website to learn about their in-home private tutoring led by teachers with Masters in Education.